Brent is an entrepreneur and personal trainer. His passion is fitness and overall life enhancement. He started his fitness business, Fitness Achieved, LLC, right out of college. As well as being a personal trainer at the Club, Brent also does in home personal training, online fitness consulting and fitness videos for people all across the country. He has a true desire to help people achieve their goals and improve their quality of life. 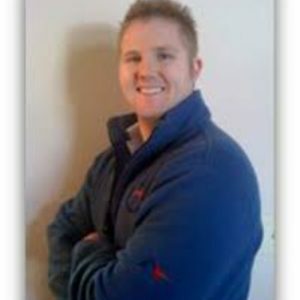 With his vast knowledge of fitness, business and motivating personality, he brings a great spirit to the CAC.